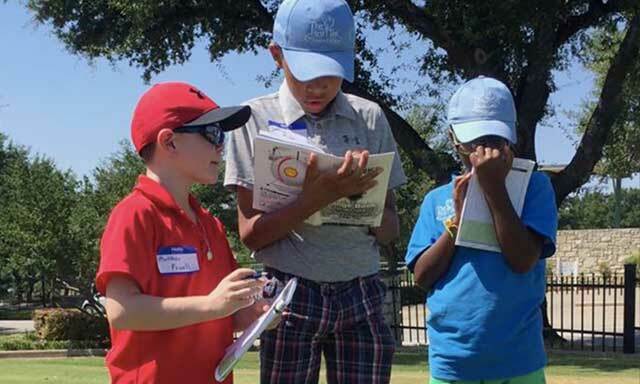 The First Tee of Greater Dallas is one of 180 local chapters that teaches kids not only about the game of golf, but how to be well-rounded in the game of life. Growing up in the Dallas area, Ryan Glover didn’t have a happy home. While he found respite in mainstream sports like football and baseball, it was a game he never thought he’d have access to that has given him the most opportunity. 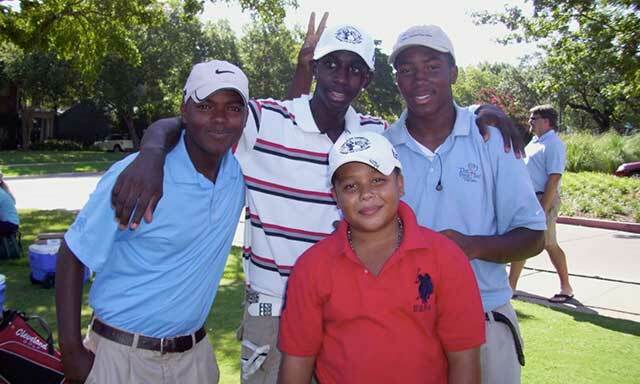 Today, Glover is a living example of the impact The First Tee of Greater Dallas and its parent organization, The First Tee, have on kids all over the world. I’m here to give another kid an opportunity. The mission of The First Tee is simple: Use golf as a platform to help kids become better kids. With approximately 180 local chapters across the U.S. and in four international locations, The First Tee has reached more 9 million young people around the world. David Rambie, Executive Director of The First Tee of Greater Dallas, says it all starts by putting a club in the kids’ hands. After they connect with that little white ball, The First Tee introduces the youngsters to a curriculum of nine core values and nine healthy habits. In order to bring course and curriculum together, each golfer receives a lesson book that fits in their back pocket like a yardage book. As a result, they can answer questions like “How did you respect yourself, others, and the course today?” while they’re working on their short game. 13 years ago, Ryan Glover thought golf was just a rich man’s game. In his current role as South Regional Program Manager for The First Tee of Greater Dallas, his job is to show kids that golf is a game for everyone. To learn more about The First Tee and local chapters in your area, visit TheFirstTee.org.